Technology has developed so fast that twenty years back we used to use those heavy, bulky and costly phones which were just used for calling. Today, we have feature loaded Smartphones, tablets, etc. As, the time is running, the same way technology is developing at a faster rate. Latest phones are coming with latest technology almost 2-3 in a month. Well, it is a material which is made up of Indium, Gallium, Zinc and Oxygen and used in the backplane of Flat Panel Displays (FPD) developed in Japan. A few years back it was believed that to develop such a technology, it would be a difficult task but now it has came into existence and is worth the hard work. The IGZO Technology is patent of Japan Science and Technology Agency (JST) and its license was given to Samsung in 2011 and to Sharp in 2013, these electronic firms had the permission to use IGZO technology in their electronic products. Well, seeing the incredible improvement in the display of electronic products Scientists have called it the future of display technology. What made Apple iPad Air thinner, lighter in weight and more powerful than any other ipad? that is due to IGZO. IGZO display not only provides a very high picture quality but also comes with power consumption; this makes it even more efficient and cost effective. 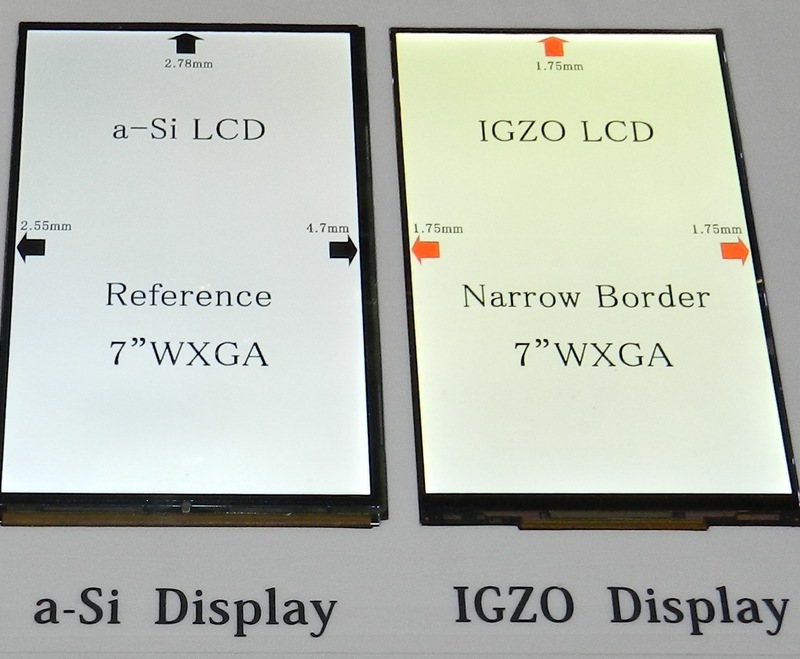 When compared with other displays like OLED we know it intends to provide a very high picture quality but IGZO provides a much better one. But today IGZO OLED (Learn More About AMOLED) is being used together giving the user a much more superior picture quality. Today, IGZO display is being used in many smartphones by Japanese display manufacturer, Sharp. 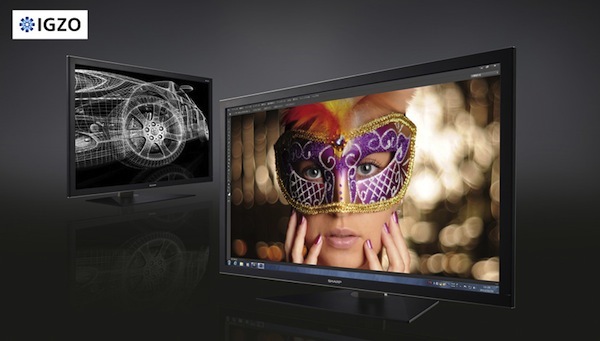 Sharp has also announced the use of 4K IGZO displays i.e. Ultra HD a picture quality which you can’t even imagine. The use of this display technology in smartphones will start from 2016. Apart from the above benefits IGZO Displays also provide some awesome advantages. A display which is Highly Sensitive: IGZO Display is very sensitive in such a way that if you write on it using a stylus you will get an experience as if you are writing on a paper. IGZO displays detect touch even if you touch it lightly. Saves Power: The worst thing in an Android smartphone is that it discharges a lot of battery at a very fast rate. But use of IGZO Displays helps your smartphone save a lot of power. So you can use your phone more efficiently. In Japan as well as other countries IGZO has won many awards. And we can expect many new phones using this great technology in the future.